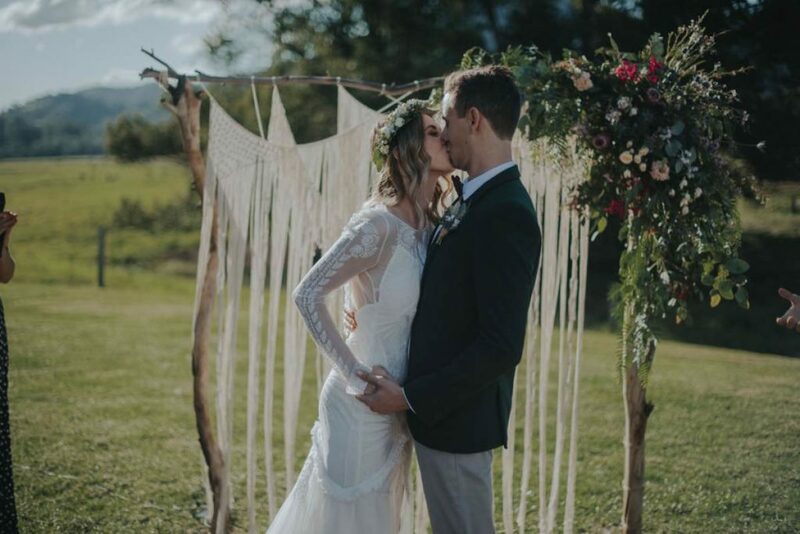 Kirstie and Erik’s wedding was featured in the Hello May Fifth Annual Real Wedding Special magazine! 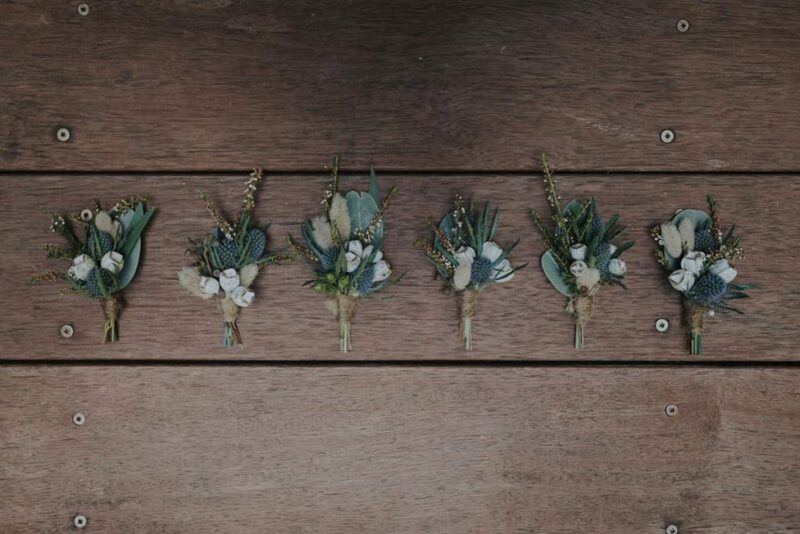 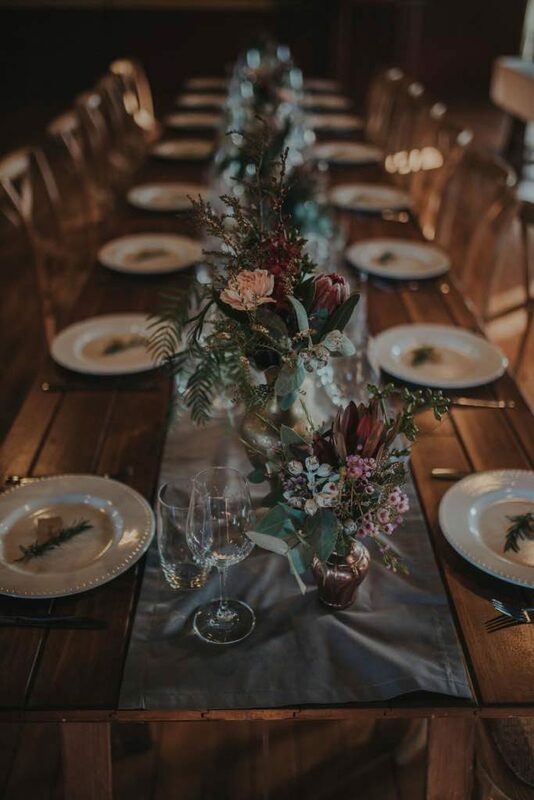 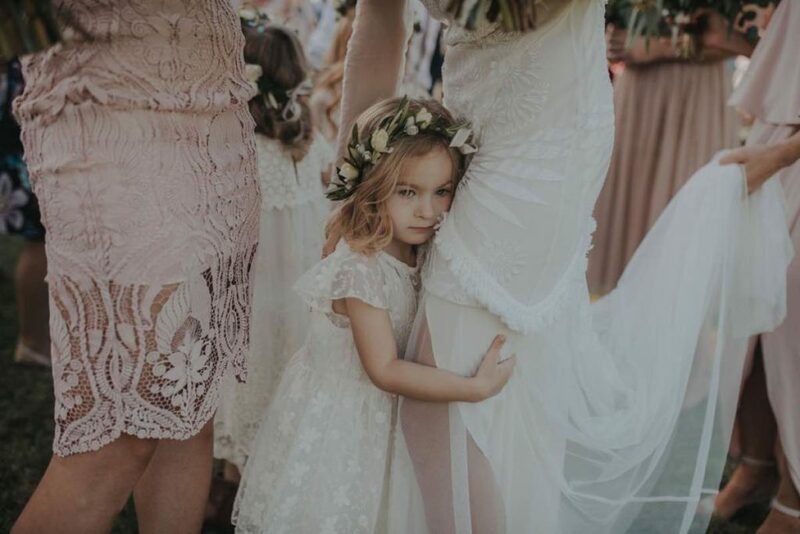 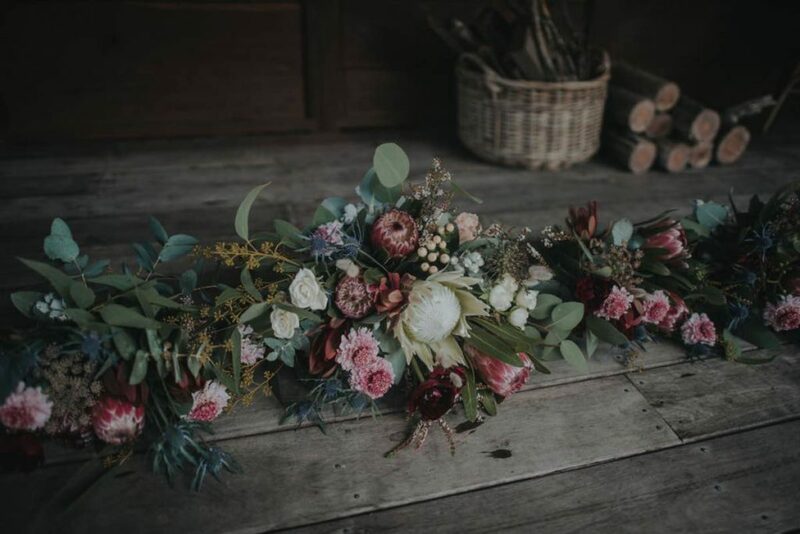 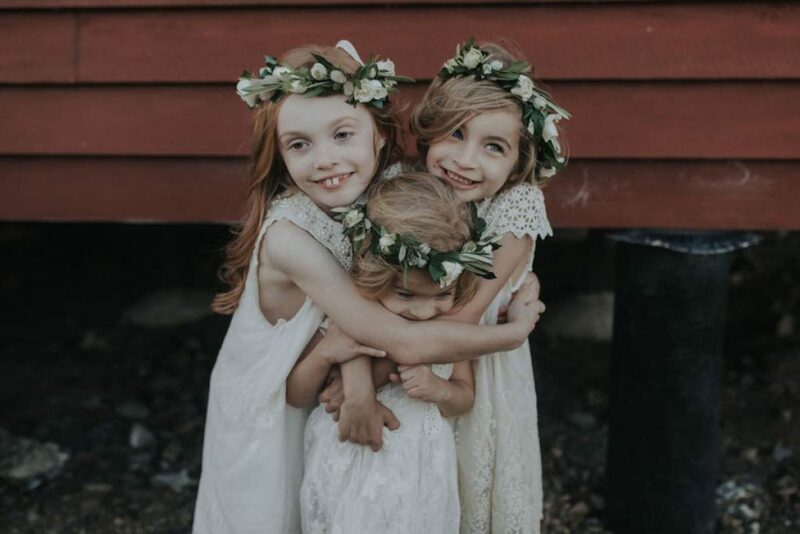 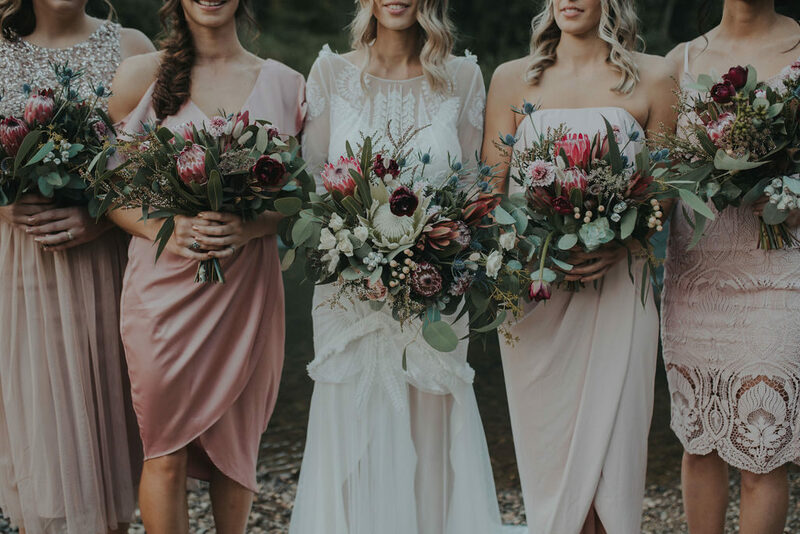 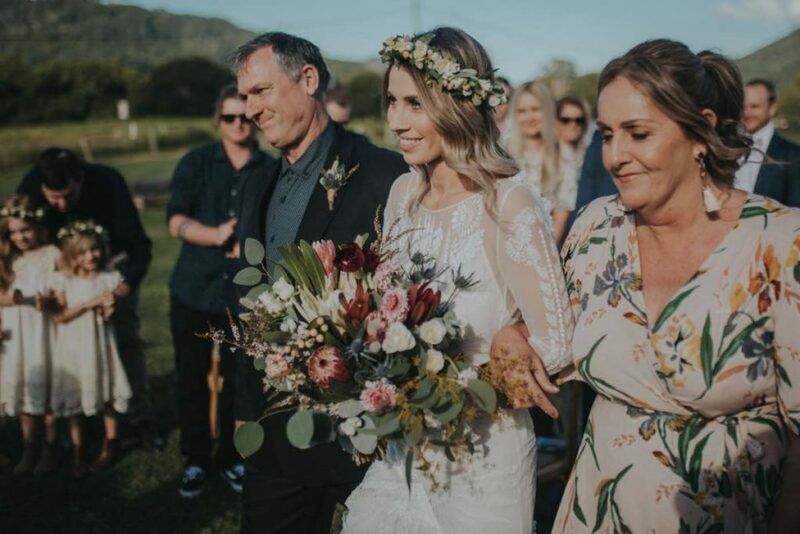 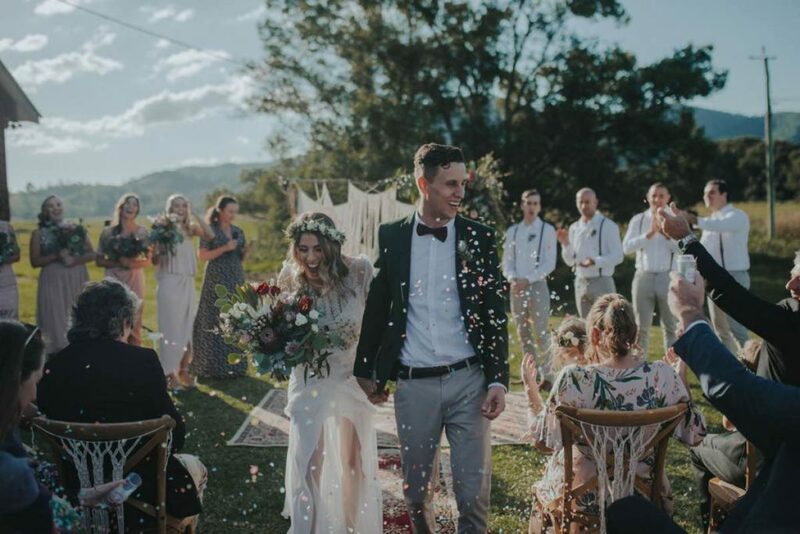 It was a beautiful rustic boho style wedding with a feature on native and natural elements, the bouquets featured proteas, mixed eucalyptus and gums, thryptomene, hypericum, queen annes lace, scaboisa, tulips, leacadendron, sea holly and bunny tails softened with spray roses. 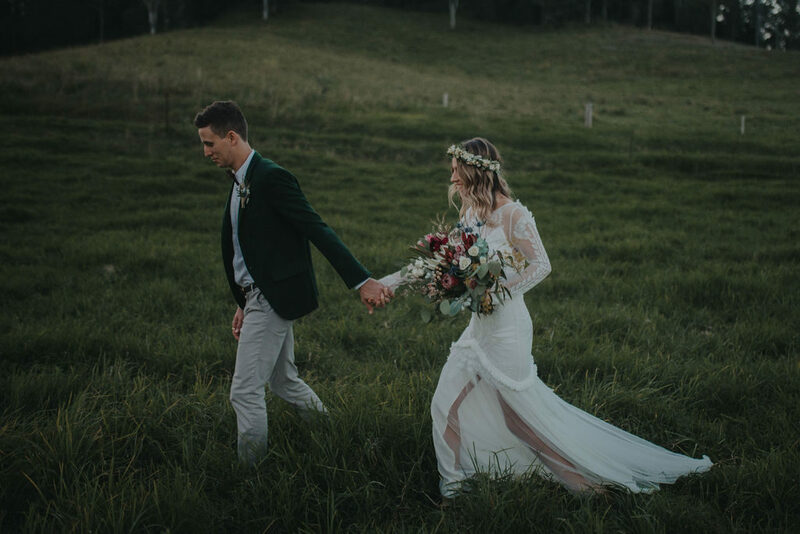 Kristie’s gorgeous dress by rue de scene and makeup artistry by kate ellen. 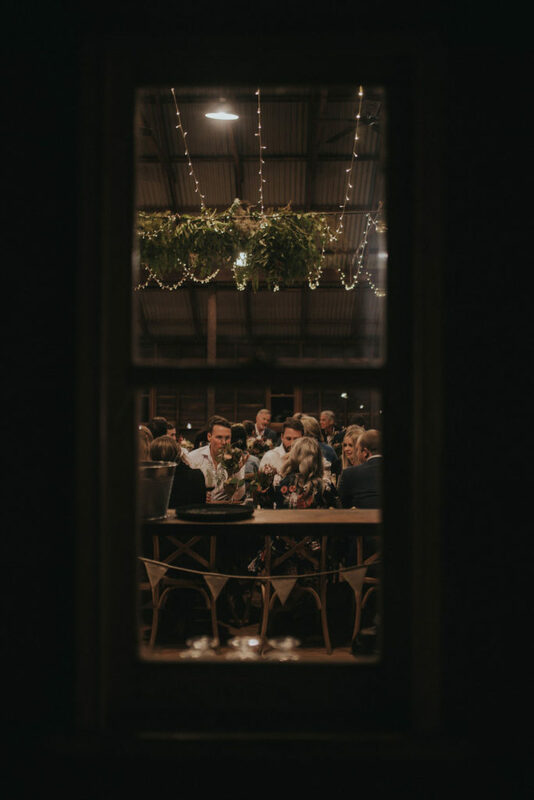 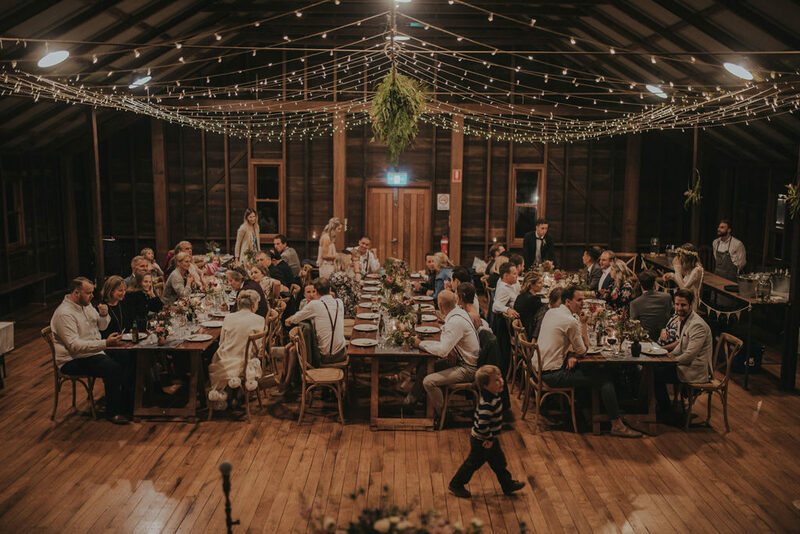 Obi Obi Hall had a warm welcoming vibe, created with warm colours and a feature hanging foliage installation above the long tables which were lusciously filled with food by something for catering. 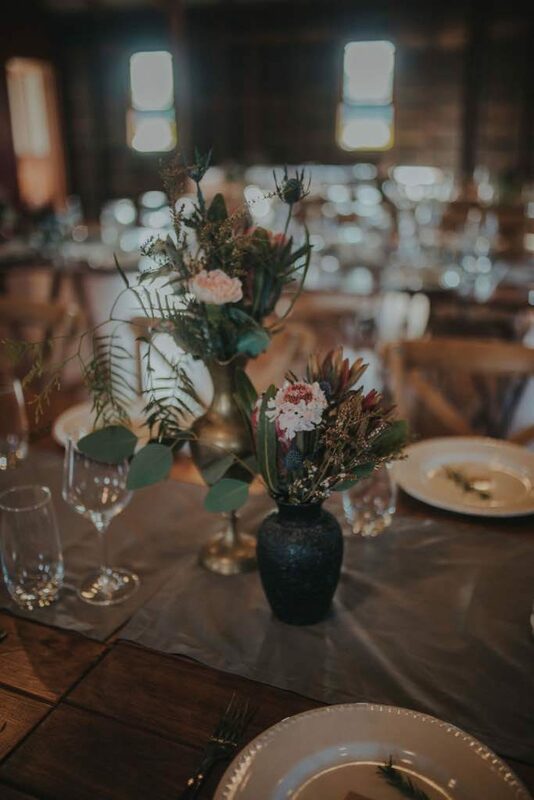 Assorted textural vessels were filled with complimenting florals and native blooms.